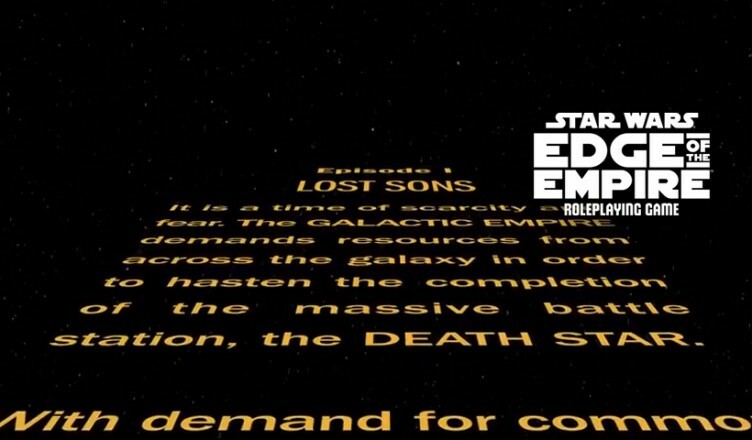 This is the opening text for our new game Lost Sons for Star Wars: Edge of the Empire. I showed this to the players before starting the session, and it set the mood nicely. That is really nice. It is way better than the starwars.com one. Where did you get that Star Wars Crawl? Is it from a site, modified from a site, or all homebrew video editing?